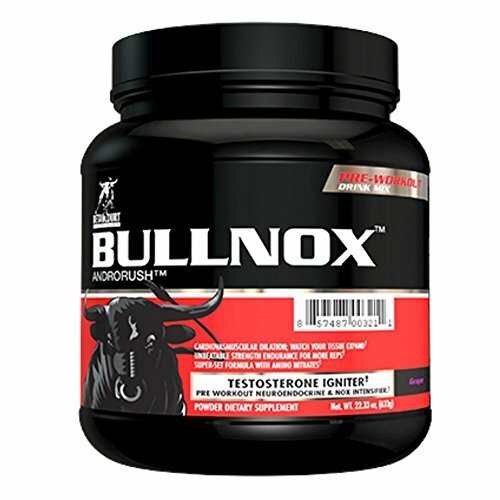 Bullnox Androrush is a Pre-Workout Nitric Oxide (NOX) Intensifying drink mix, and one of the only formulas of its kind with a super-set formula structure whose effects are intended to change with each set that you perform. 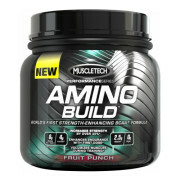 3 forms of creatine and Carnosyn Beta-Alanine for boosting muscular endurance. 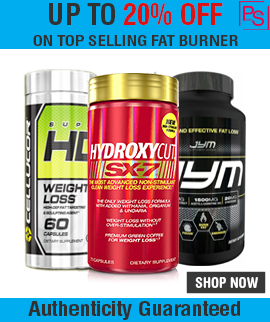 Endocrine Ignition blend (for boosting testosterone) featuring Tribulus, ZMA, and Maca extract for supporting the natural testosterone response to exercise. 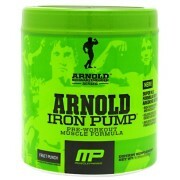 Anabolic solidification blend featuring the BCAA’s. 0 sugar, 0 side effects, and No cycling necessary. 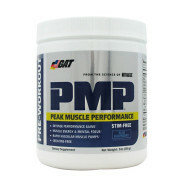 The pre-workout category has recently divided into two major classes: the concentrated pre-workout, and the larger serving performance based pre-workout. 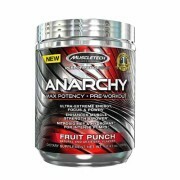 With both categories you’ll find the ingredients between the competition to be similar, if not identical. So if a customer asks for something new or complains of a tolerance buildup to stimulants; what new innovation can you really offer them? 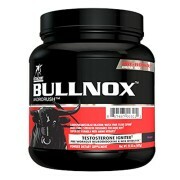 BULLNOX is the first pre-workout nitric oxide to offer a testosterone boosting blend promoted to enhance aggression and the pump during exercise. For energy, BULLNOX combines N-Acetyl Tyrosine, Glucuronolactone, Caffeine Anhydrous, and Theobromine for the ultimate, sustained energy rush with less chance of ‘crash’ or ‘jitters.